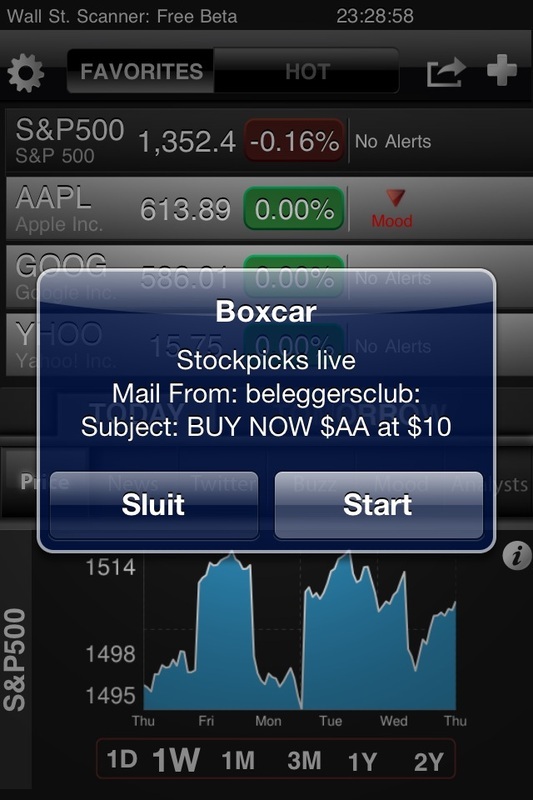 App van Boxcar. Free notifications for email and Twitter. App for Twitter and email on your IMAC, Ipad en Iphone. With notifications.